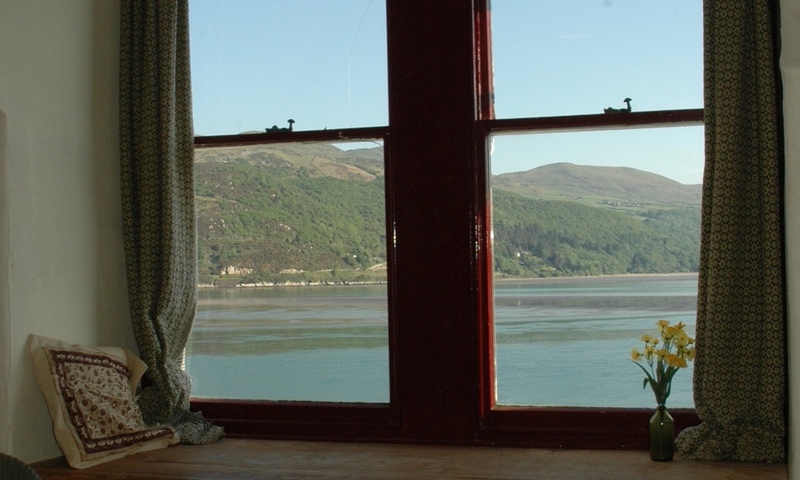 The Apartment provides a warm and comfortable environment after a day spent enjoying the fantastic scenery and attractions of the Snowdonia National Park. 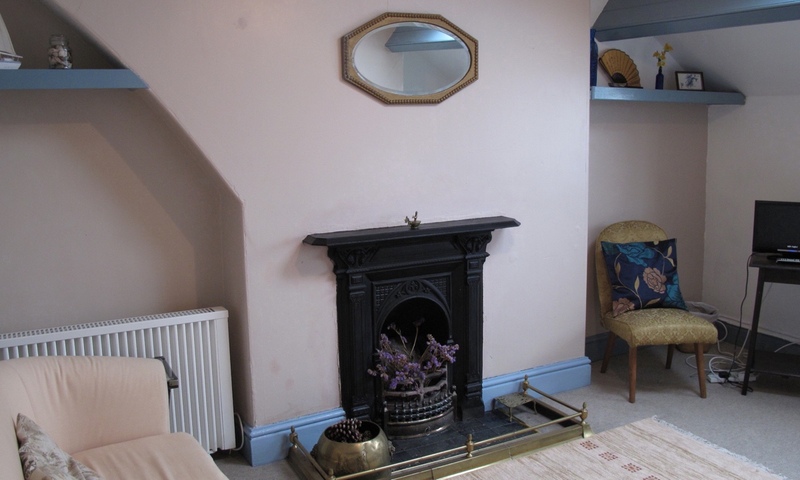 It is situated on the top floor of the house above the owner’s accommodation. 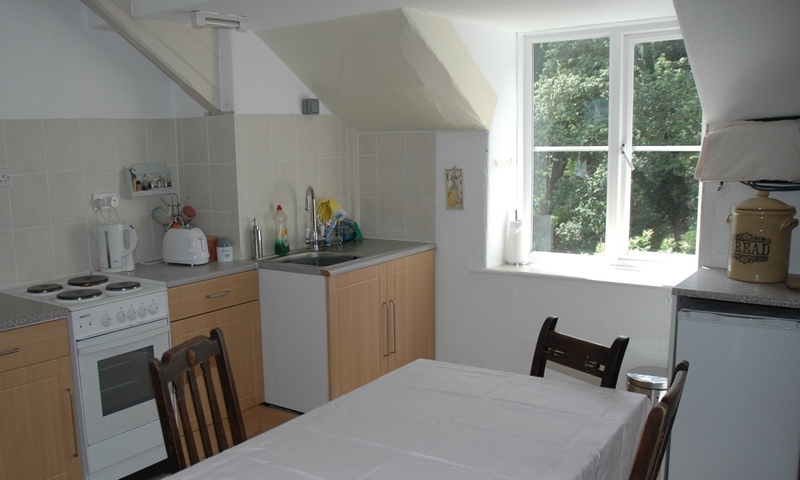 The fully equipped kitchen/diner provides a place for up to 6 people to cook and eat together while the sitting room provides space for relaxing, unwinding and reading or watching TV. 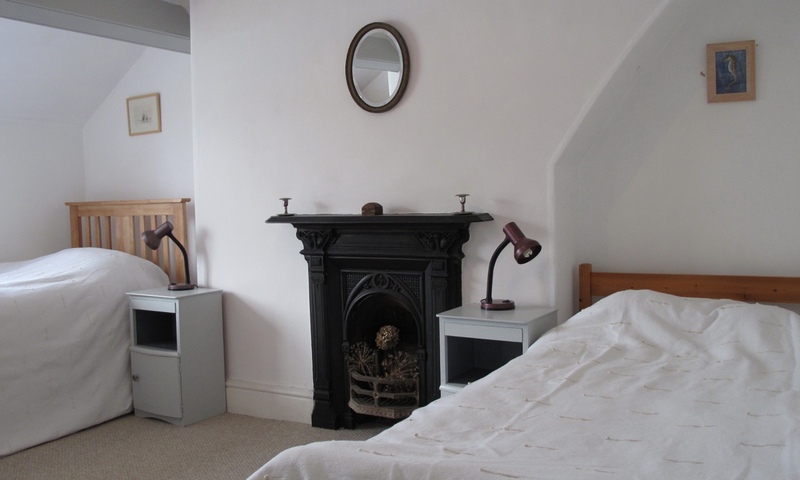 The two bedrooms provide one double bedroom and one twin bedroom (with an additional pull-out bed if needed), while the second sitting room has an excellent sofabed that can easily be adapted for sleeping. This room provides a window seat with stunning views over the ever-changing estuary, and can also serve as an office or studio. There is one bathroom with a bathtub with shower, essential after long days in the open air. 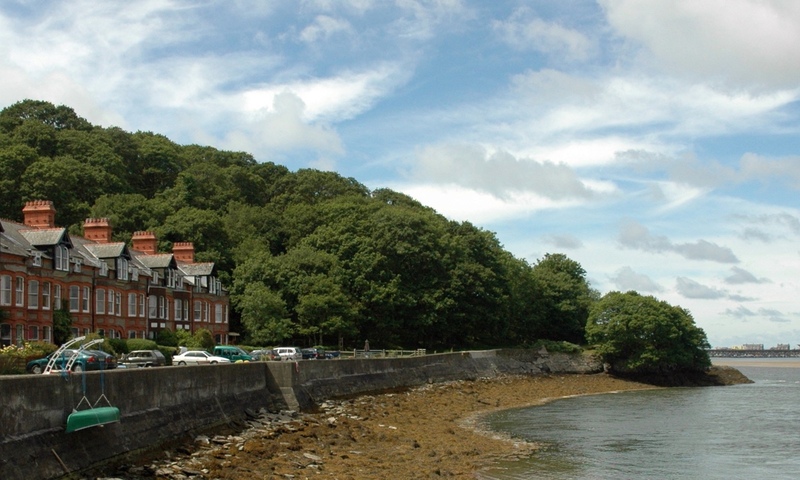 Seating is also provided by the sea wall in front of the house. The perfect spot to enjoy a morning cup of tea or evening glass of wine!